KL Chimney Cleaning Services are specialists in the cleaning of chimneys from solid fuel stoves, open fires, back boilers and ranges. Regular cleaning is the only way to avoid chimney fires as it ensures that soot deposits do not accumulate in the chimney where they can be set alight by flames from an open fire. 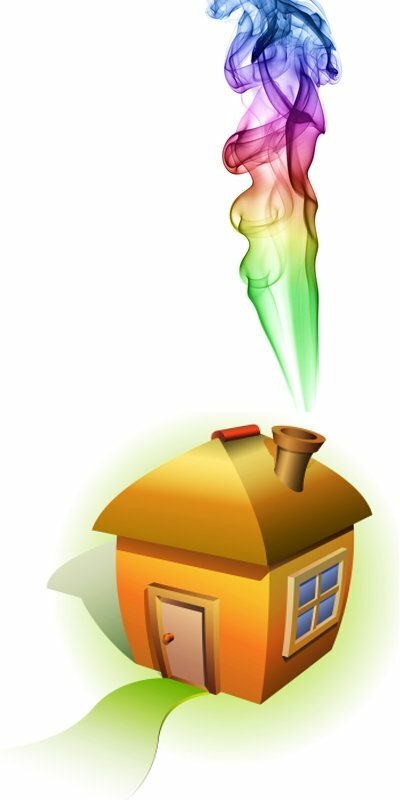 It is advisable to have your chimney cleaned at least once a year. KL Chimney Cleaning Services are specialists in the cleaning of outlets from solid fuel stoves, open fires and ranges. We work quickly, leave no mess and offer convenient appointment times around our clients’ other commitments. Fast, reliable chimney sweep serving Offaly, Kildare, Meath and Westmeath. Call Kevin Lynch of K L Chimney Cleaning Services on 087 270 7603.